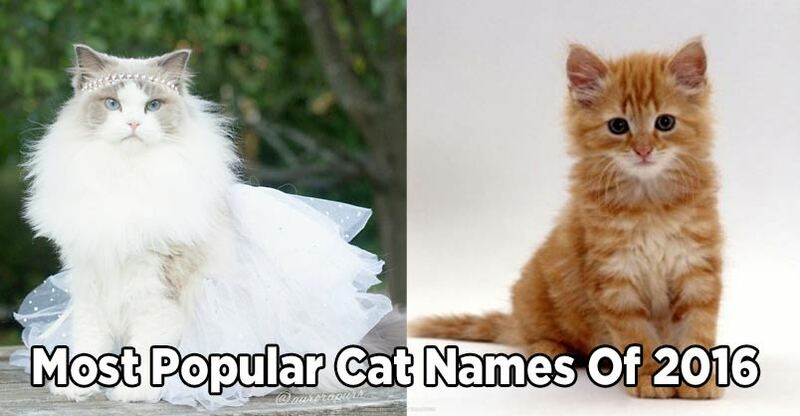 Naming your kitty is usually one of the first things you do after adopting them. Some people prefer short and sweet names while others like to bestow long, regal titles that usually get shortened to something more manageable. In fact, whichever name you decide upon, you will also give them dozens of silly nicknames, just because you love them so much. A very very sad story. 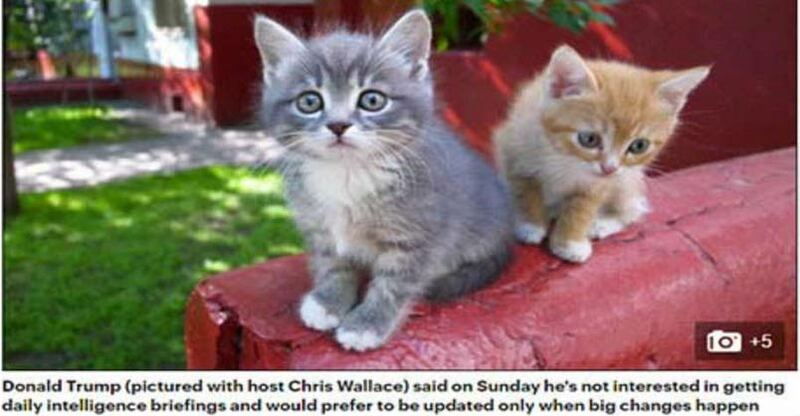 When a 23 year old woman’s house caught fire and was engulfed in flames, she believed that her beloved cats were still inside. The idea of them perishing in the fire was too much to bear so she went back into the house to try and rescue them, she never made it out alive. Meet Pips! 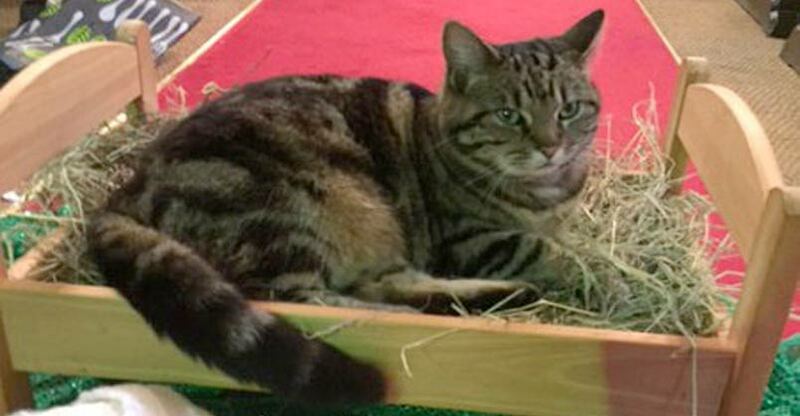 She’s the resident cat at a church in England and she’s being labelled the new “Messiah.” Pips first showed up at All Saints Church in Ilkeston, England as a stray two years ago and has been a confirmed member ever since. An Australian woman has been convicted of animal cruelty after she abandoned 14 cats in her home and left them to eat each other. 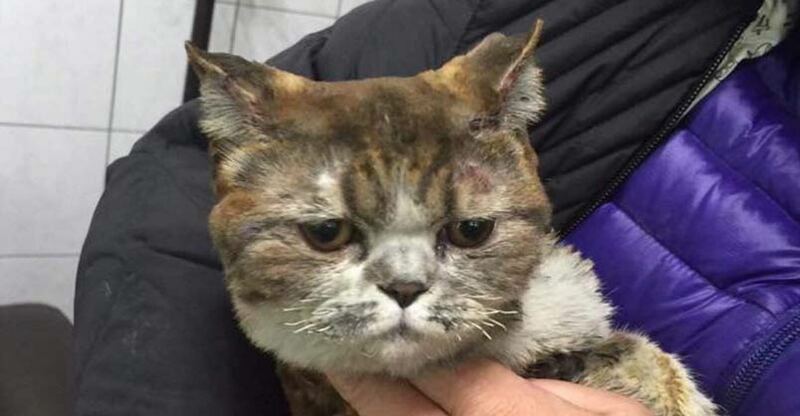 RSPCA inspectors found 13 dead cats and an emaciated survivor when they raided the property in Adelaide, South Australia, in September 2015. 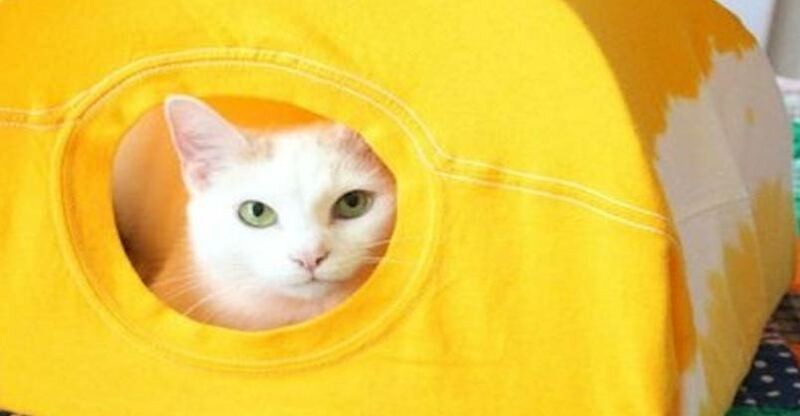 If you’re looking for a fun and easy project that will make your cat happy, why not try this awesome DIY cat tent. 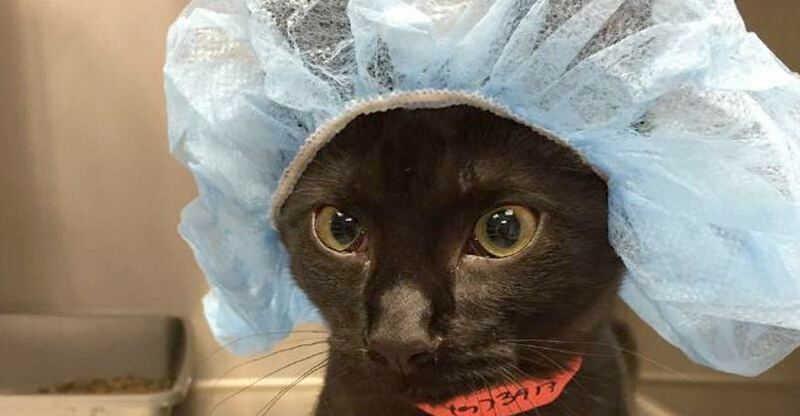 Your kitty will love it! 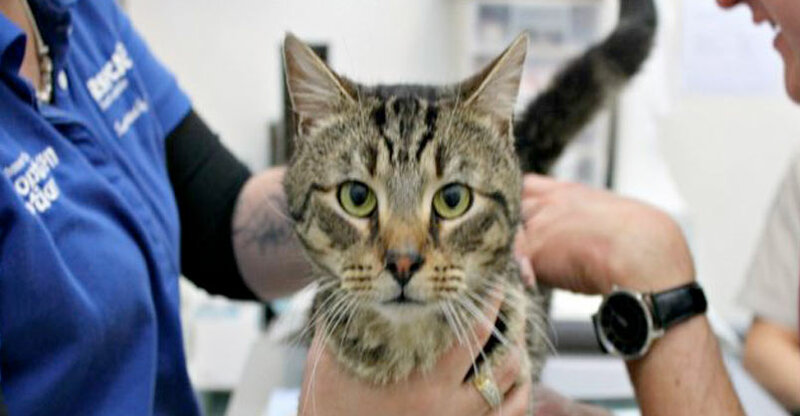 Herbie isn’t your average tabby… he’s a hero and a lifesaver! 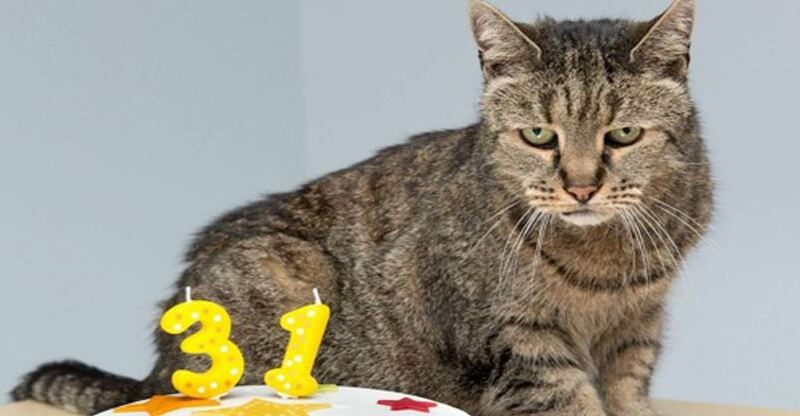 Nutmeg May Be The World’s Oldest Cat!